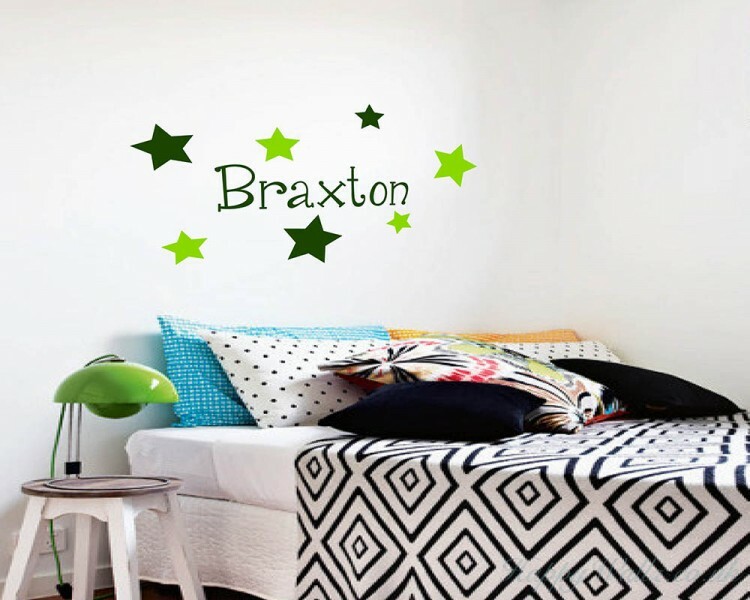 This wall decal is about some lovely stars and in the middle of the stars you may have your own name customised. 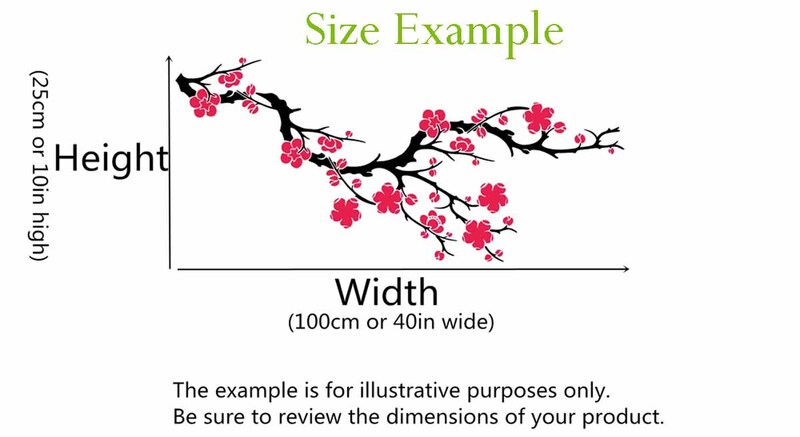 It is one of the nursery wall stickers specially designed for children in lovely cartoon style. Inviting such an innovative alphabet to your kid's room is absolutely a wonderful idea, and your children will surely love it very much. 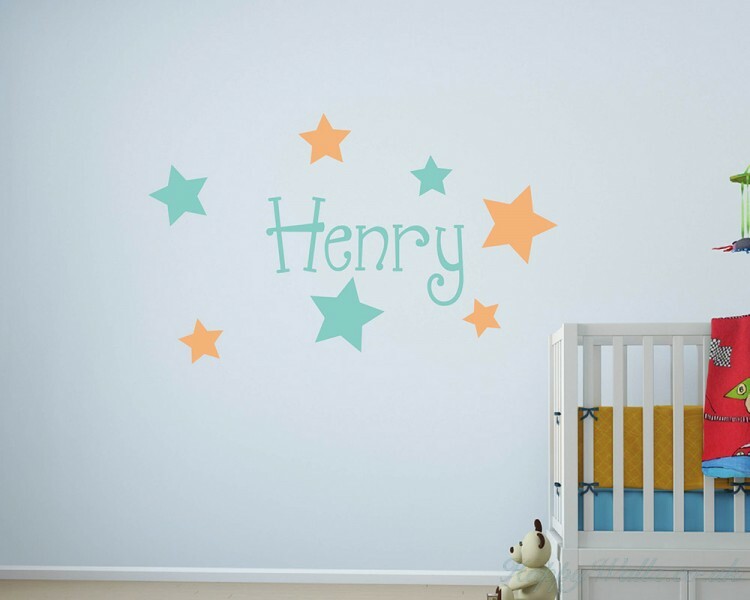 This wall decal is a kind of nursery decal which is in lovely cartoon style. It is an anchor wi..
Bring your childs nursery room alive with this captivating nursery wall decor. SIZE &am.. 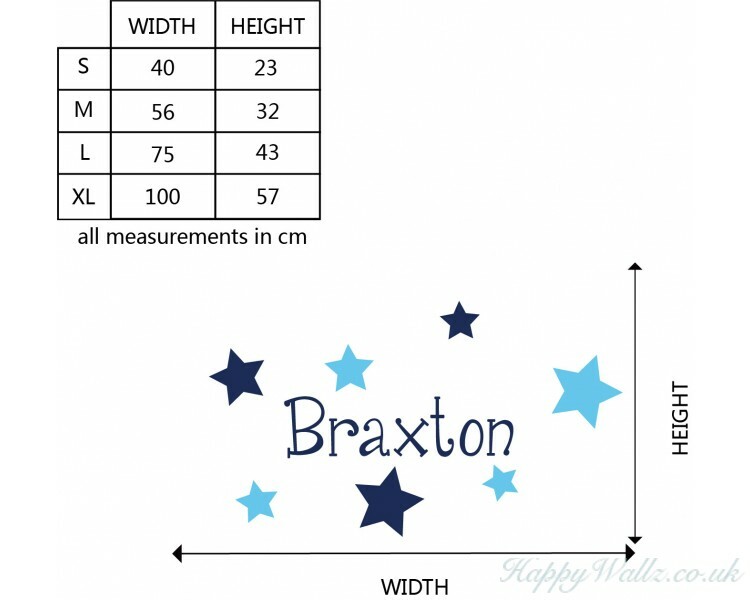 This wall decal is a drum kit decal that you may have your own name customised.It is especially .. This wall decal is a chandelier with some birds flying around.And beside the droplight, you may.. This wall decal is a black chalkboard wall decal. 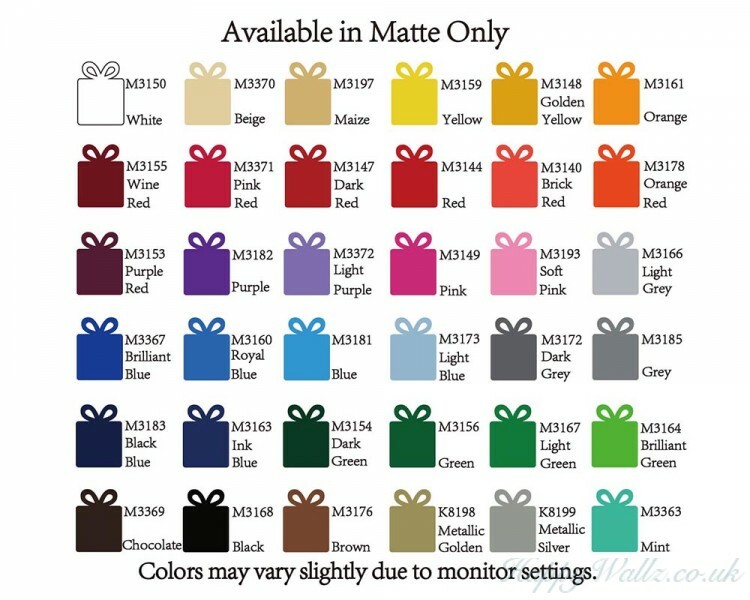 You may apply it in your nursery room as well as a.. This wall decal is a kind of motivational quote wall decal with the saying:"Winners never q..